The Website is currently under Beta testing mode to ensure TCC success at launch ! 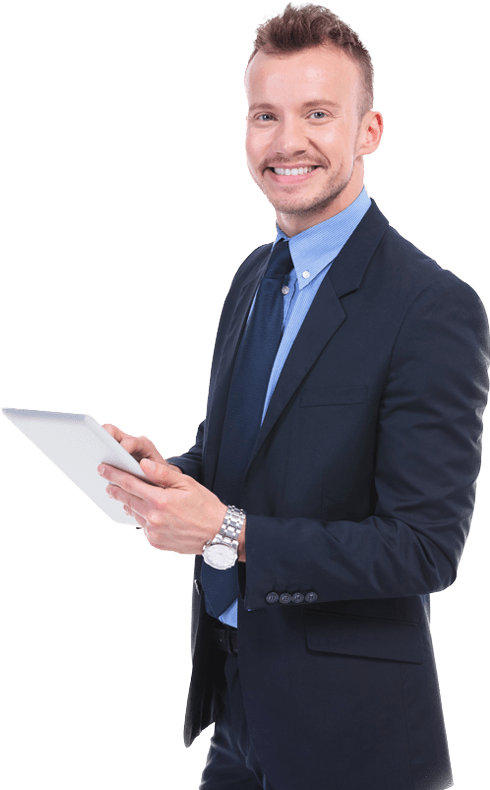 TCC has been designed to meet the best standards in safety and privacy - A Cryptocurrency you can rely upon ! 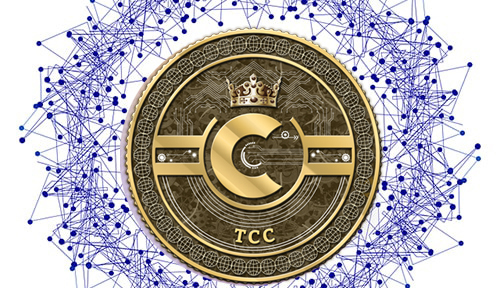 TCC is a decentralized cryptocurrency where all transactions and mined coins are recorded on TCC blockchain. Tailored for future-proof mass transactions. TCC blockchain is powerful enough to perform more transactions than global credit card providers. TCC uses one of the most advanced technologies. TCC is a smart platform to host a number of decentralized applications which makes cryptocurrencies useful in real life. You Need To Know About TCC! Ultra secure SHA-256 based password and Two-factor authentication system to secure your wallet and transactions. Completely anonymous and privacy focussed encrypted addresses and transactions. 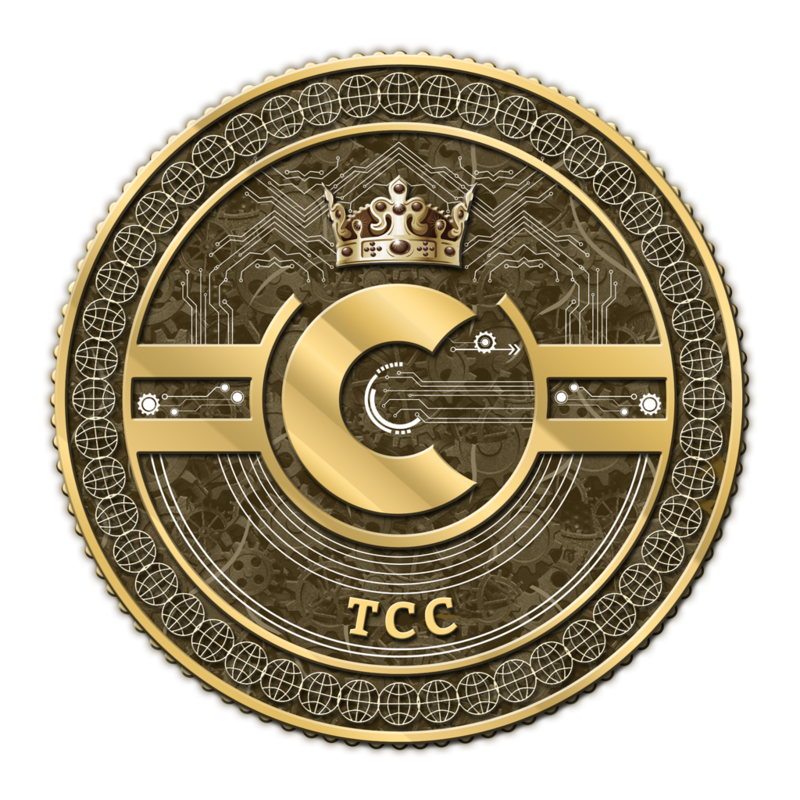 TCC Wallet is the official online wallet for TCC coins. Control your funds with TCC wallet without maintaining any external ledger or sharing your credentials with any external non trusted application. TCC provides you with easy-to-use application. Download and start sending hassle-free payments anywhere. 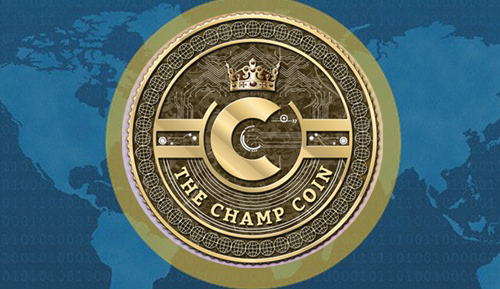 You can send coins anywhere and anyone and it will arrive minutes later, as soon as TCC block check network processes the payment. 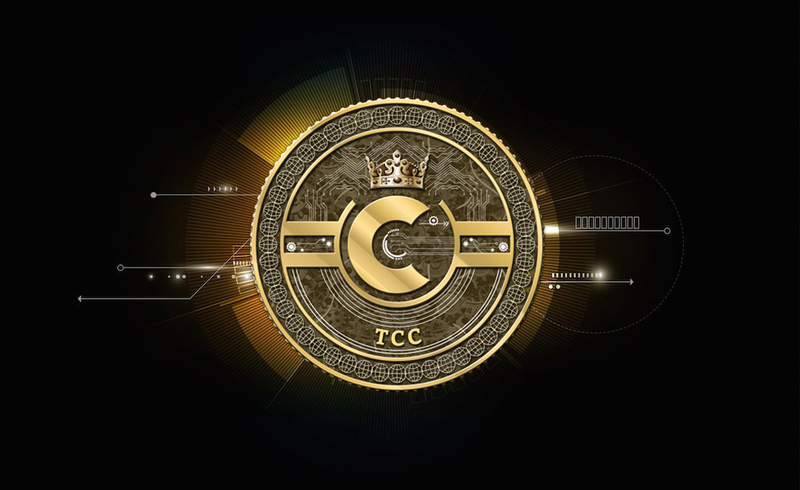 Your TCC wallet automatically syncs with the TCC Blockchain whenever your transaction has been approved by the community. Trust no more, fear no more. In the money market, people are generally unaware of the risks and security holes , making them easy prey for phshers and scammers. Protecting money from theft is not enough in the virtual world. With TCC, the key is to remove the trust factor - TCC blockchain is the judge. In the fast developing but still immature cryptocurrency world, while major cryptocurrencies struggle with scalability issues, TCC brings in the concept of "Cold Chains" which addresses scalability challenge in a innovative way. Decentralized currency designed for users who value privacy. It improves upon the prevalent technlogies by using multiple anonymous networks. 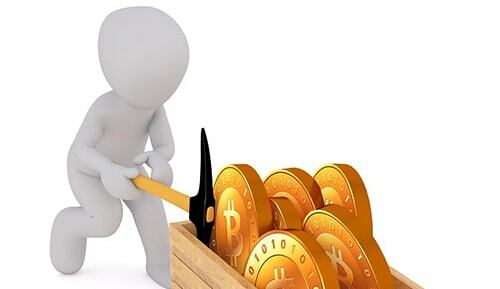 It utilizes multi-algorithm mining support to improve security and provide democratic distribution of coins to miners. By Signing, I agree terms & Conditions. © Copyright © 2017 | Tccworld.org © All rights reserved.